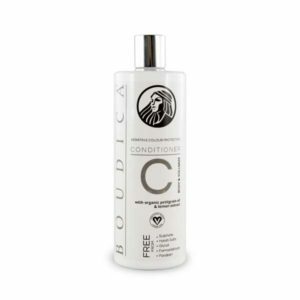 BOUDICA Nourishing Conditioner is a salon quality conditioner that leaves your hair soft and manageable. 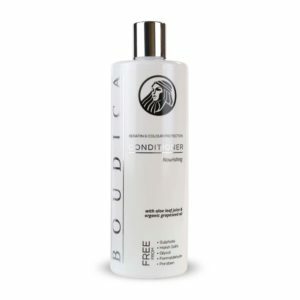 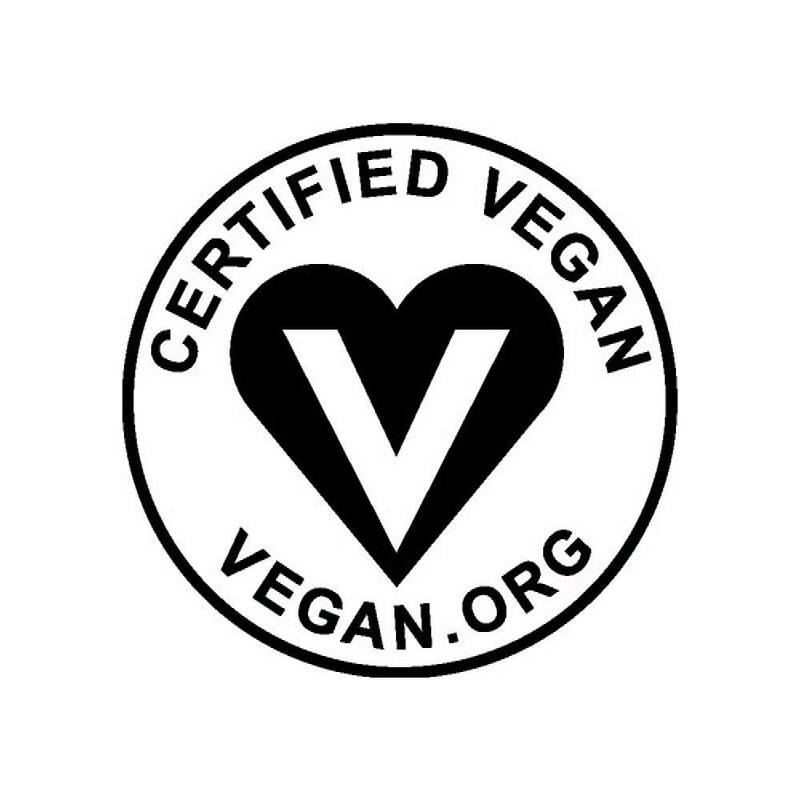  Nourishing is perfect for all hair types including coloured or keratin straightened hair. 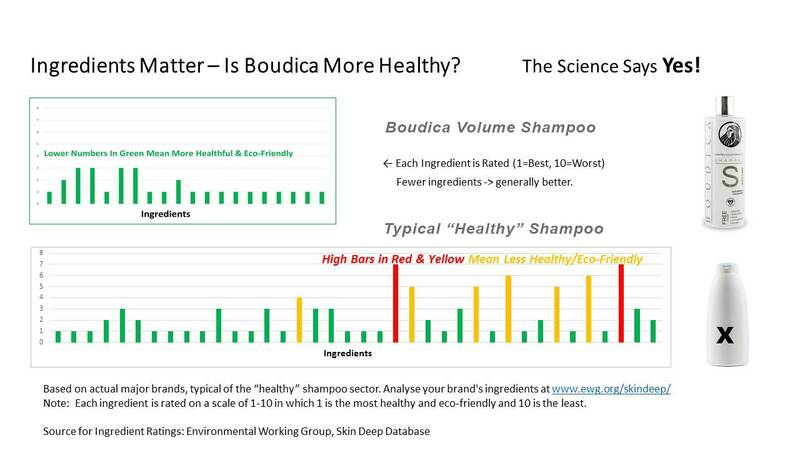 BOUDICA works from root to tip leaving your hair feeling healthy, rich and vibrant. 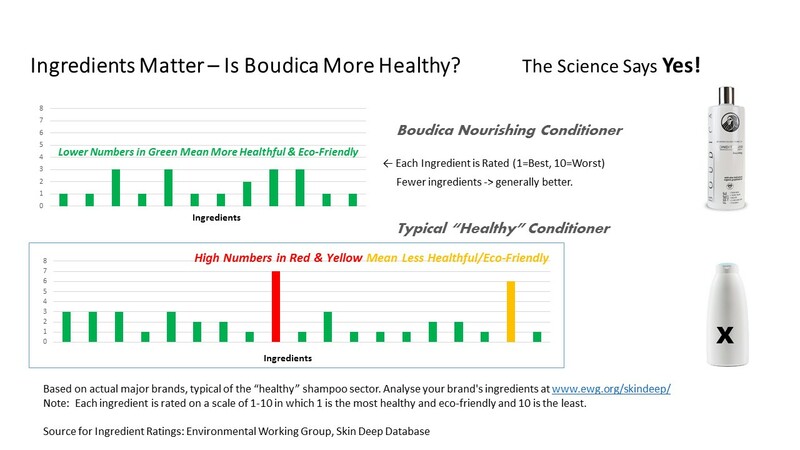 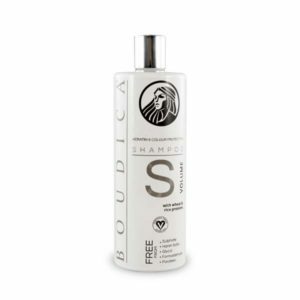 First wash hair with your preferred sulphate free BOUDICA shampoo. Apply an ample amount to your hair, from mid length to tip. 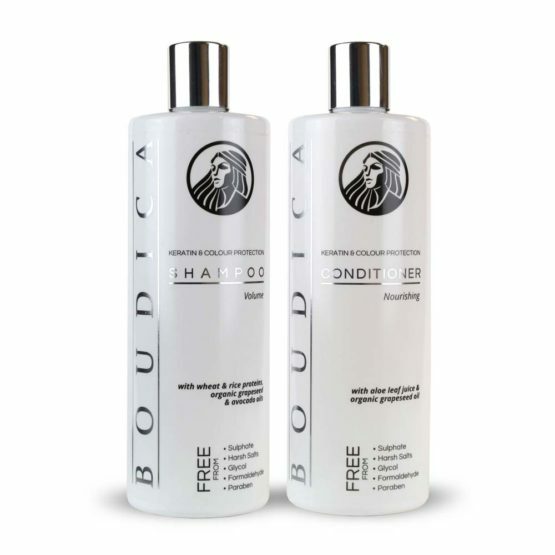 Run your fingers or wide toothed comb from root to tip to detangle and ensure all your hair is covered fully and evenly. Leave in for a full 2-3 minutes to allow maximum conditioning. 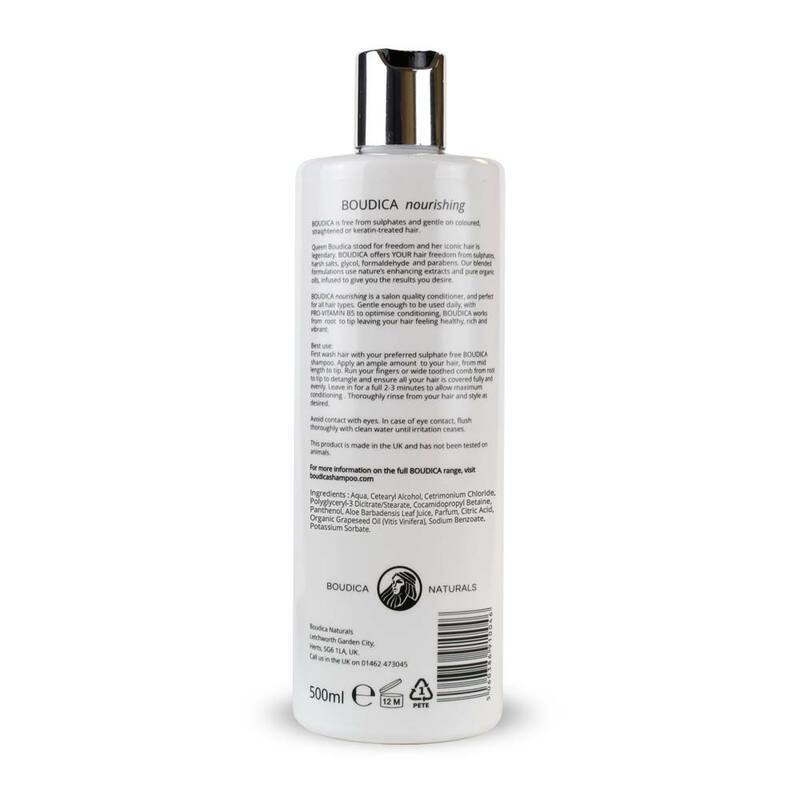 Thoroughly rinse from your hair and style as desired.